This is the final story this week by Novelist & Historian of London Gillian Tindall as guest author in celebration of the publication of her new book, A Tunnel Through Time, A New Route for an Old London Journey by Chatto & Windus. It is rather a shame Crossrail will not reach Deptford, for the lucky break of a brand new Underground station on a fast route to Central London is something Deptford could have done with. Rotherhithe, on the next bulge of the shore, has acquired the new ‘Ginger’ line straight into the City with handsome stations at Canada Water and Surrey Quays. Admittedly, the Docklands Light Railway now comes down through Deptford Bridge on its way to Lewisham, but it by-passes much of central Deptford which continues to be a poor relation by comparison with the glittering Isle of Dogs on the far side of the river. In my distant childhood, Deptford, with its unfair resonance of ‘debt,’ figured to the outside world as a place of sinister poverty. On that south side of the Thames, Bermondsey and Rotherhithe sounded faintly exciting, with overtones of putting out to sea. Greenwich, just downriver, with its park, Palace and College, was a different world. 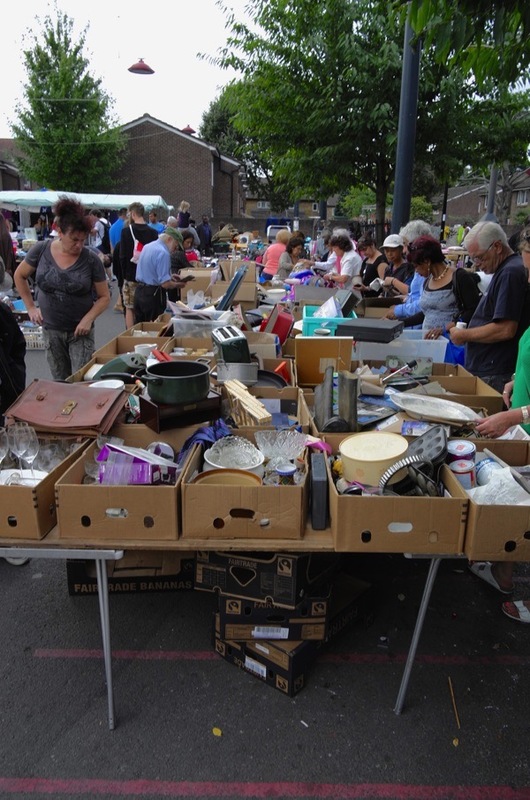 But Deptford, lost in between, lodged in many people’s minds, and in children’s stories, as a classic London slum. Nor, of course, was this image helped by the severe bombing it suffered in World War Two nor by the dreary estates built by post-war planners. 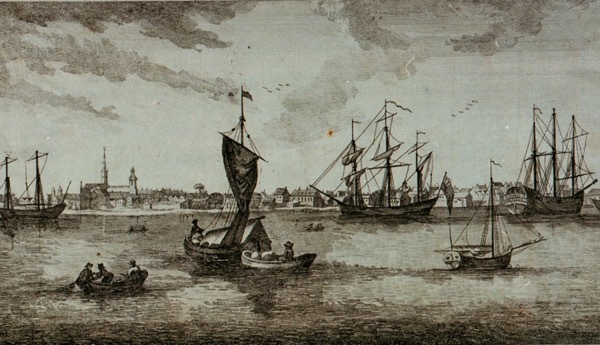 Yet Deptford, long ago, was a place of fertile green water-meadows, facing the Thames and adjacent to a creek. Here Henry VIII established his Royal Dockyard, in the days when he was a popular young sovereign rather than an obese tyrant. Ships built in Deptford went out all over the world for the next three-and-a-half centuries. By Shakespeare’s time, the scattered country village that had been medieval Deptford had expanded into a riverside settlement. Well-to-do Londoners came down by river to drink there on summer evenings. The fact that one such evening ended in the mysterious death of Shakespeare’s fellow playwright ‘Kit’ Marlow gives a false impression – Deptford was the Maidenhead or Henley of that time, a gentlemanly place to reside, and remained so for the next two centuries. Evelyn, a great horticulturalist, laid out a splendid garden at Sayes Court, with evergreen and hawthorn hedges and new tree-species imported from abroad. 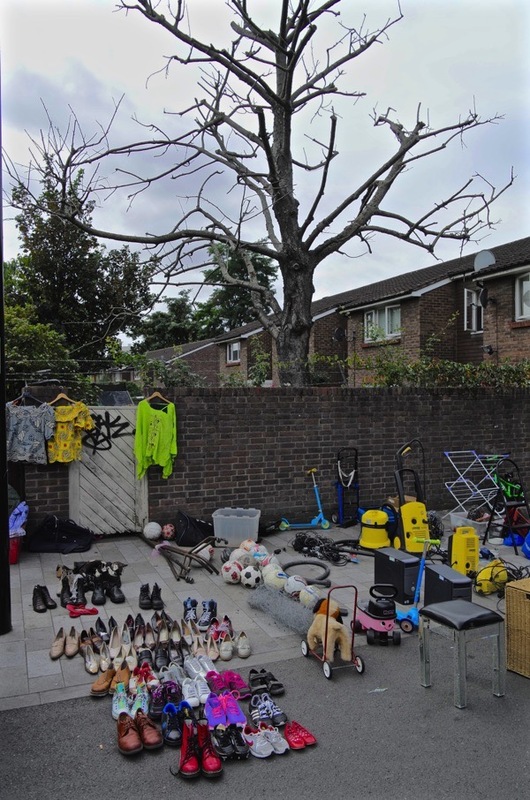 He was one of the first to understand the role of trees in keeping the environment clean and he advised a mass planting operation across London – advice which, unfortunately, was not taken. 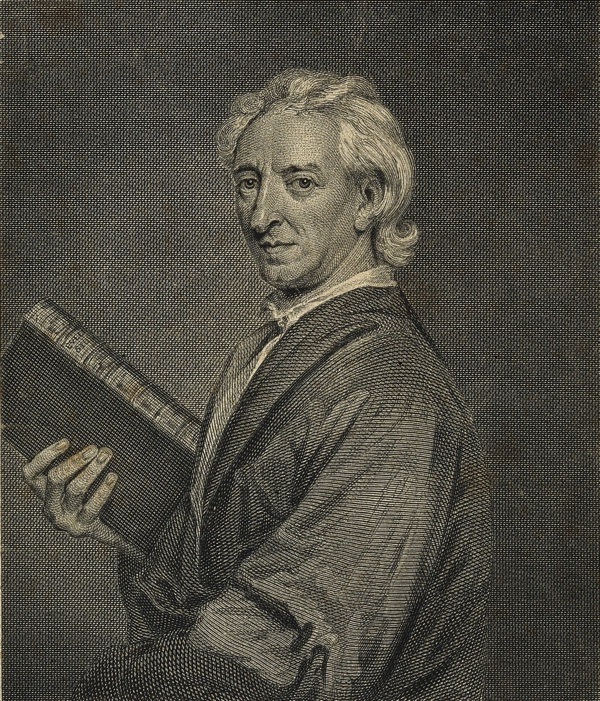 Late in life, when he and his wife had retired to the Evelyn family country seat at Wootton, in Surrey, he rented his house and gardens at Deptford to a series of tenants, most notably to Peter the Great, the Russian Czar, who wanted to study English ship-building in particular and English life in general. 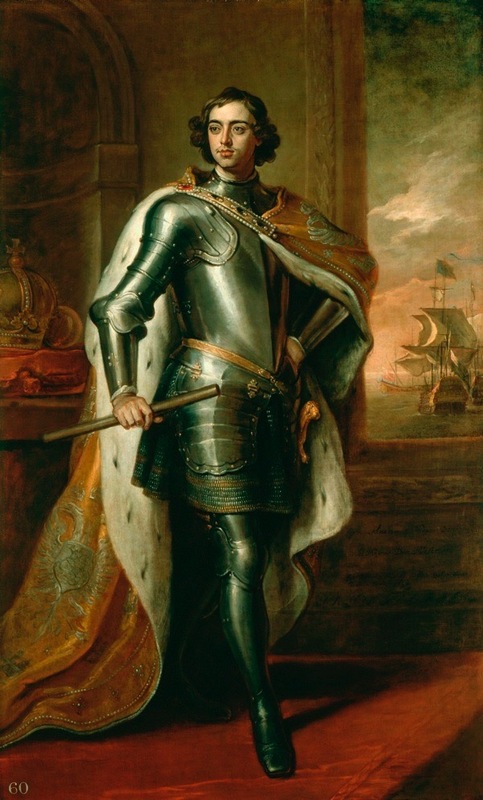 Peter the Great, in spite of some brutally medieval habits towards his enemies, real or supposed, saw himself as a great innovator and the one who was going to drag Russia into the West and the modern age. He was responsible for founding St Petersburg on the western edge of his vast country, and employed European architects to design its palaces. But exactly what experience? 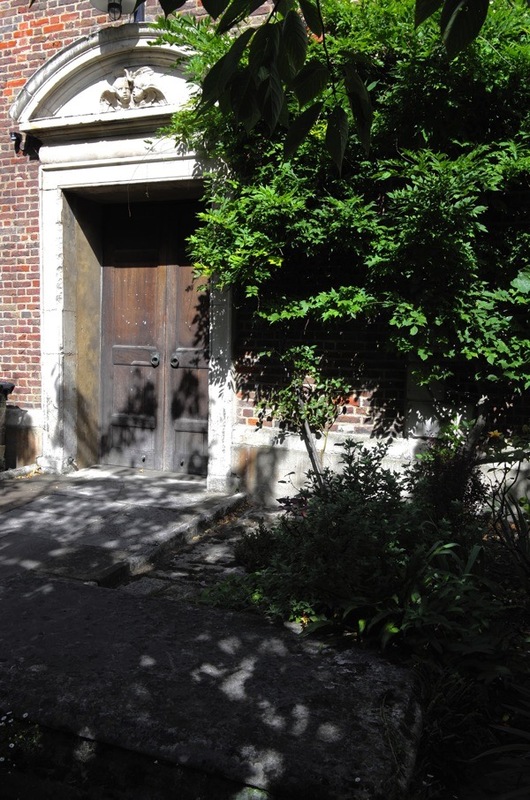 It is not mentioned that, during the months he was at Sayes Court, Peter confirmed the common British perception of Russians as a barbaric, backward people by doing a great deal of damage both to the house and the garden. In particular, it is recorded he trashed a number of Evelyn’s carefully tended hedgerows by driving through them for fun in a barrow. The Russian oligarch as hate-figure is clearly not a new phenomenon in this country. The Royal Dockyard declined in importance in the nineteenth century with the advent of large new warships too big for the Thames, and was closed in 1869. Various uses were found for it and by the twentieth century, when its Tudor vestiges were gradually destroyed or buried, its final use was as a paper-wharf for International Newspapers. Today, under the name ‘Convoys Wharf,’ it is scheduled for redevelopment with high tower blocks, in which few of the flats will be ‘affordable’ in any real sense. 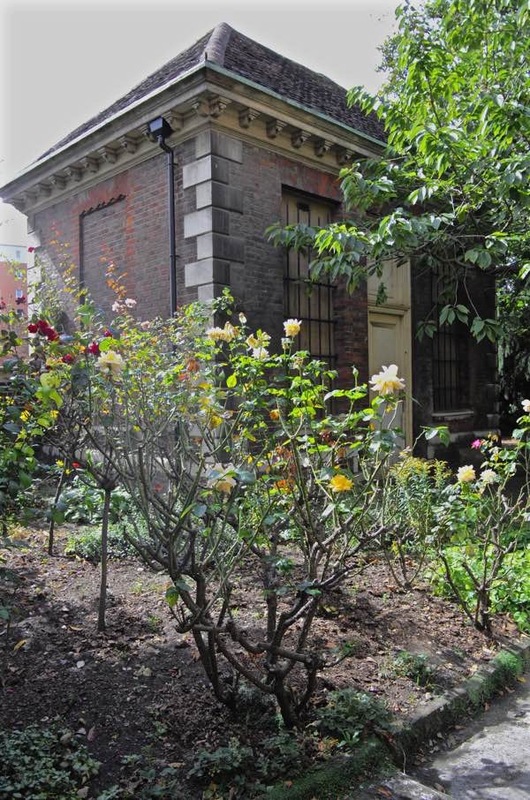 A vestige of the Sayes Court garden does remain. 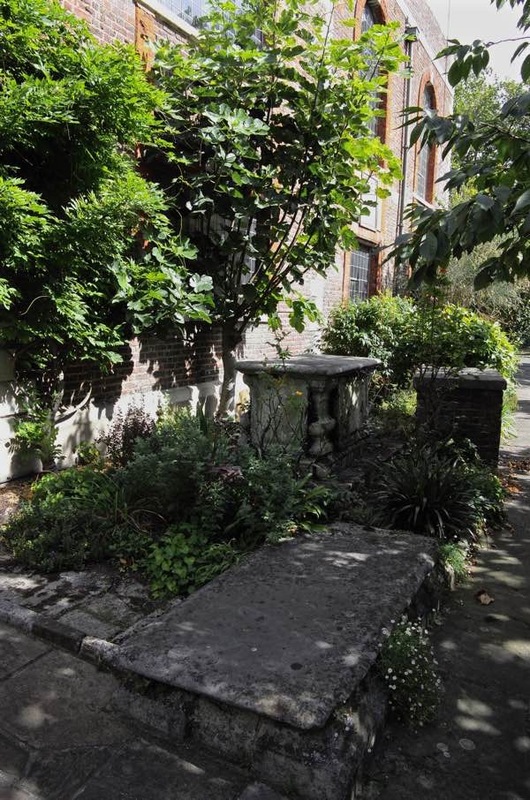 In the mid-nineteenth century, when Deptford was being covered in small terrace houses for dockers, the Evelyn family, who still owned the land, gave a piece of it to the local authority to create a public garden. It survives today, though a refuge for drunks now. Better tended than it was a few years back when I first discovered it, the garden is currently on the World Monument Fund’s list of endangered spaces – presumably because of the looming Wharf development. 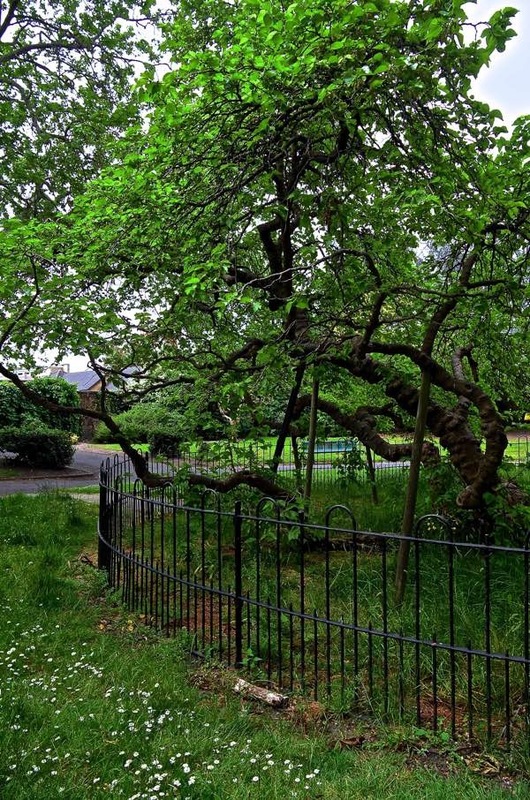 In the centre of the garden, surrounded by railings, stands a giant mulberry tree, its knotted limbs trailing on the ground. I am sure it dates from John Evelyn’s own high summer of planting, and is another for the Gentle Author’s short list of ancient London mulberries. 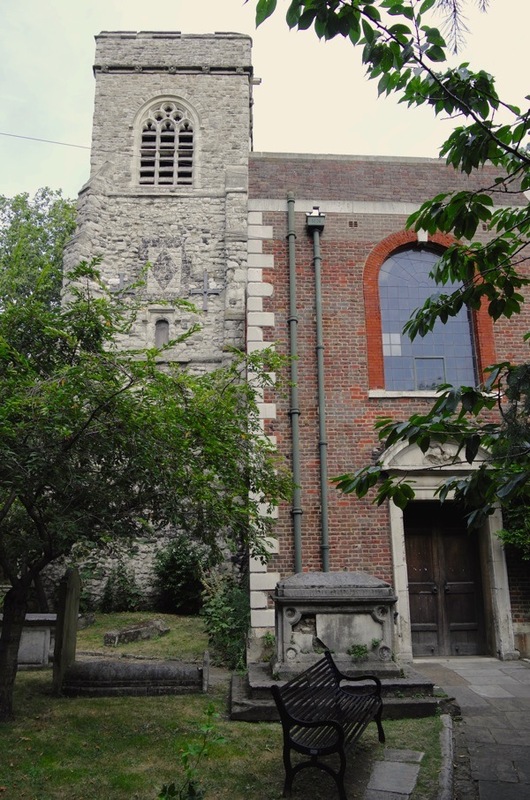 Towards the end of Evelyn’s life, the old church was substantially rebuilt, and a new, more elegant one, St Paul’s, just off Deptford High St, offered extra space for the district’s expanding population. A few rows of fine town houses went up also, including Albury St which was built on land belonging to the Evelyn family and was called after their country retreat. 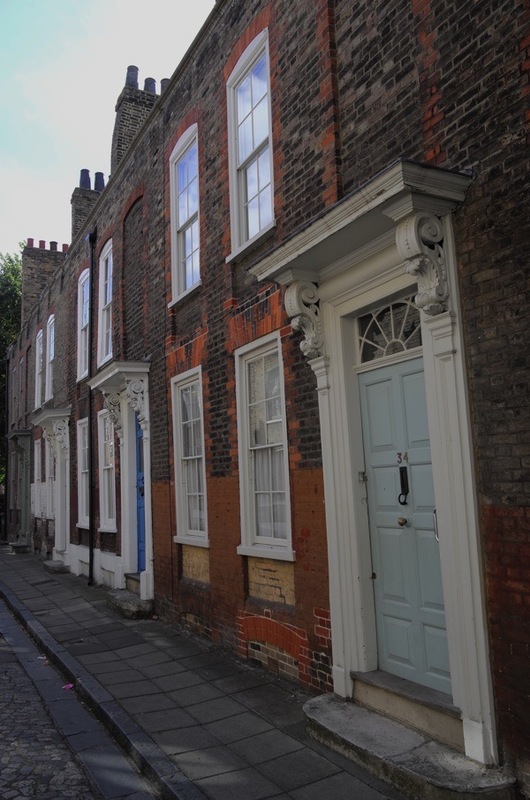 Fine brick, and an elegant variety of porches decorated with cherubs, angels, fruit and flowers, made these houses fit homes for the sea-captains, ship-builders and Honourable Company men who were the new affluent middle class of Deptford. One side of Albury St alone remains as a precious survival in a district that has seen so much destruction through war and bone-headed planning decisions. This enclave at least is now being carefully looked after, while what were once the wastelands of abandoned dockside uses are filling up with tall buildings. 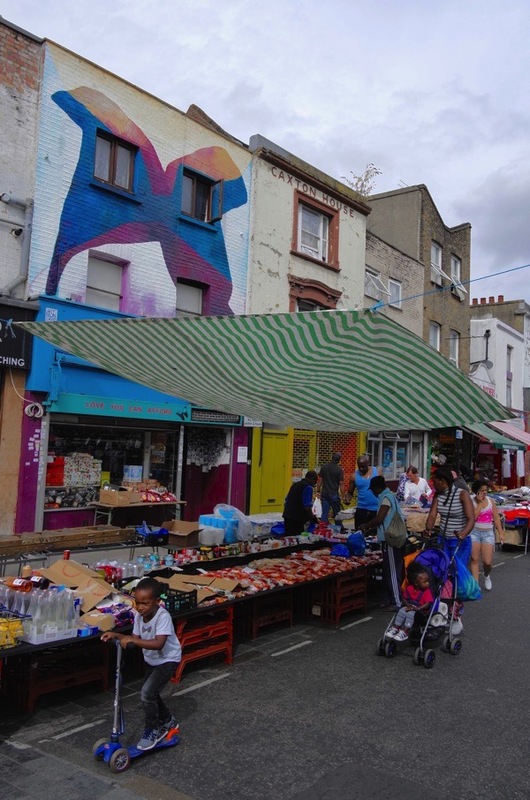 Like it or not, regret it or not, Deptford is being hauled into twenty-first century London. I liked Gillian’s big blog today best of the week with a nice set of pics. 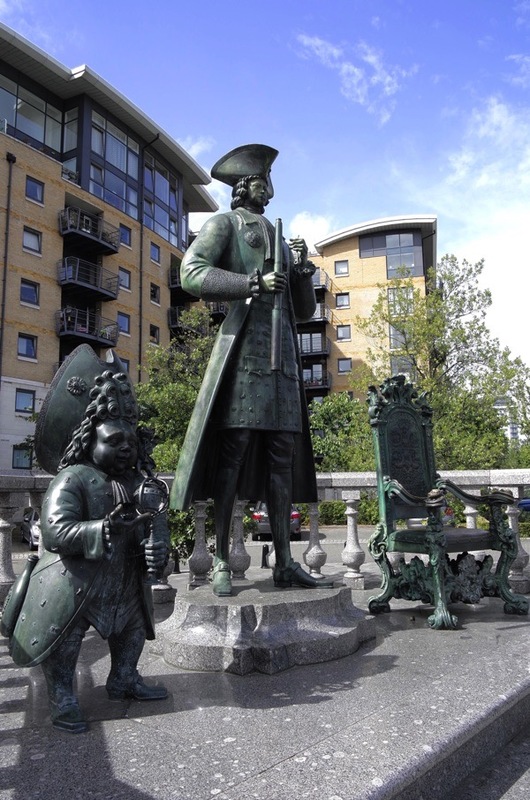 Samuel Pepys knew Royal Dockyard Deptford well, he was the big man in charge he operated out of the Navy Office and his house in Seething Lane EC3N. So its au revoir to our gracious lady of the week GT, you can get back to your large garden and weeds; ok. Welcome back on board GA ?sun burn and all. John B. PS Lets all save and grow mulberry trees. Thank you for a really interesting week, Gillian. I have enjoyed your stories enormously. Good reading, and photos that unfortunately would “warm the cockles” of any of the property developers caught up in their feeding-frenzy upon this area. Thank God crossrail missed us or we’d all be socially cleansed already! Somehow though, much has survived, as your blog shows. I love the sea-captain’s portal showing his navigational skills. 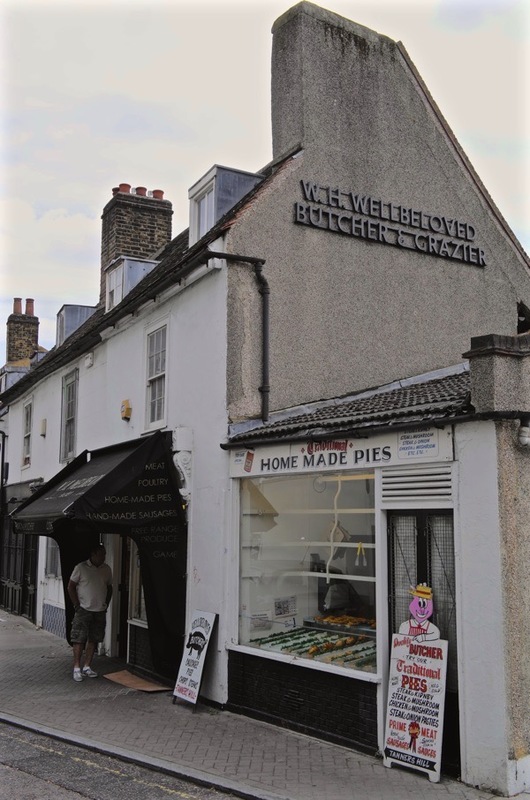 Maybe we have survived long enough that more enlightened minds will curb the excesses and allow Deptford’s unique identity to prevail and perhaps it will not just be foreign investors looking down on new streets named after historical figures that they’ve never heard of. Jillian, thank for yet another colorful piece. Really get a kick out of the names of various tube stops when I am in London – CANADA WATER, BERMONDSEY, ISLE OF DOGS, SURREY QUAYS etc. 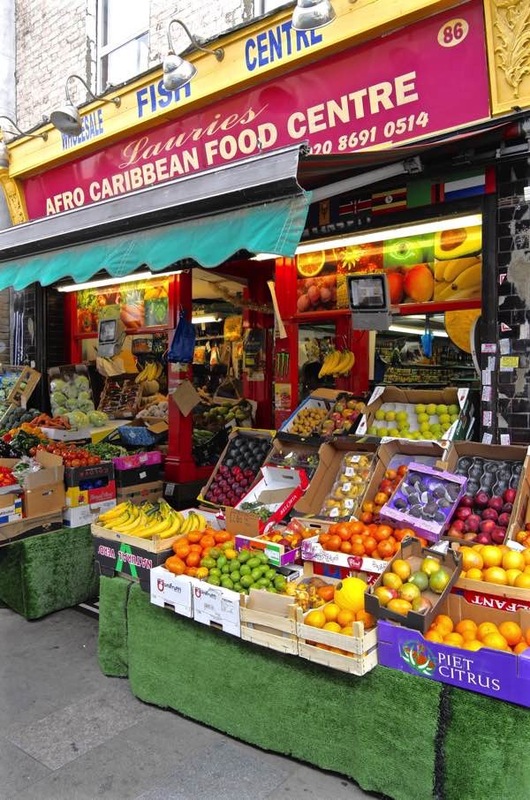 Great pics of everyday life in Deptford – especially the fruit displayed in the Afro Caribbean Food Centre. Had to look up Mikhail Shemyakin, the sculptor who did that modern depiction of Peter the Great – quite an exciting career. The Duke of Northumberland now owns the Albury Estate near Guildford.The house,Albury Court was sold off in the 20/30s & is now flats,but the garden that remains was designed by Evelyn & is very interesting to see!Must be the only example of his designs left! Another fine tale. I have loved all of these blogs and wish you the very best of luck with the new book. All of your books have given me huge pleasure since I stumbled across The Fields Beneath one quiet day in Hampstead Library, back in the late 80s. I look forward to the new volume with joy. Thank you for your week of informative and beautifully illustrated posts Gillian – much appreciated and enjoyed. Thank you Gillian for a most enlightening and enjoyable week of stories so beautifully written. I’m now eager to buy your book. Best wishes to you. 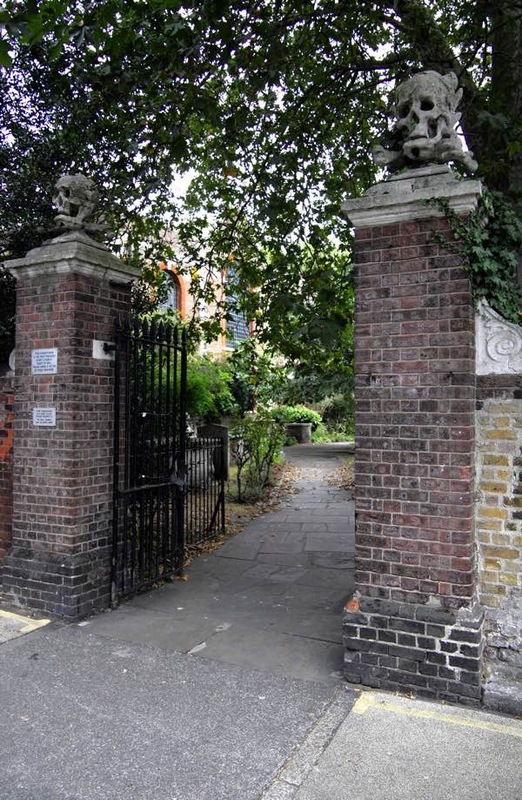 Sales Court has been saved from the developers and is now run as a community garden. which border the last remaining green space in Deptford other than the ground between St.Paul’s church and the Railway line which is the site of the Thames Super Sewer. 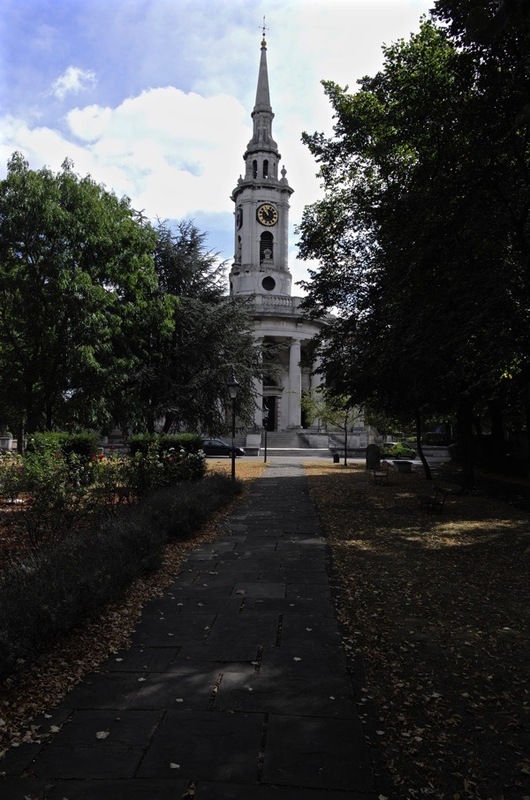 Excellent bit of history about Deptford, once an important and affluent part of London. I used to go shopping there with my Mum every Saturday back in the distant past. We walked through the foot tunnel from the Isle of Dogs. 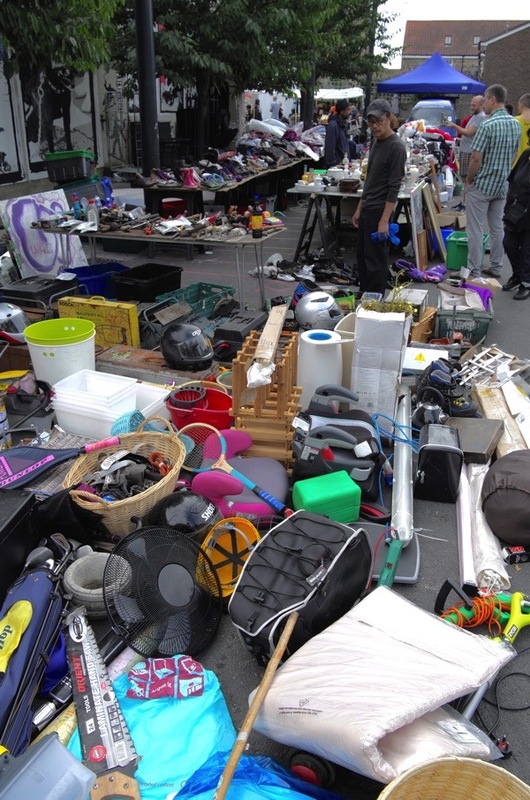 There was a shop called Pecry’s in the High St where she would “pay off” the items she’d bought previously. 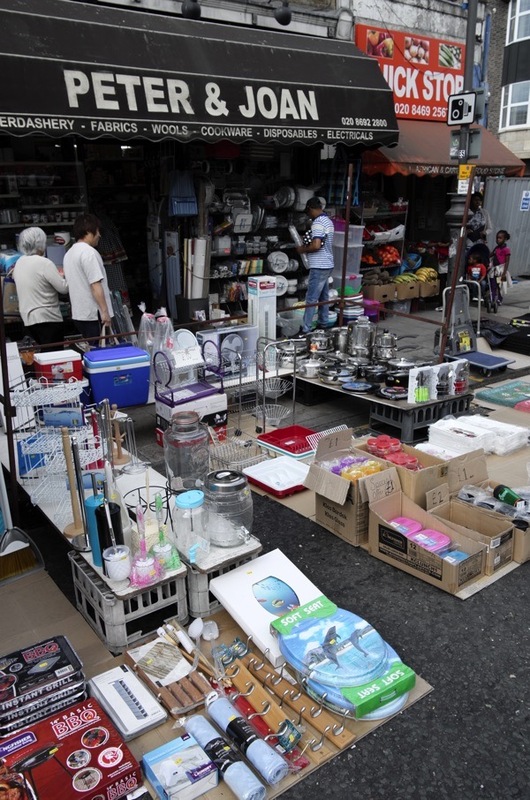 People would buy stuff on a pay-weekly basis until they’d paid the total and then they’d get the goods. It was a haberdashers shop with the old fashioned system of sending money in containers on wires flying around above your head. 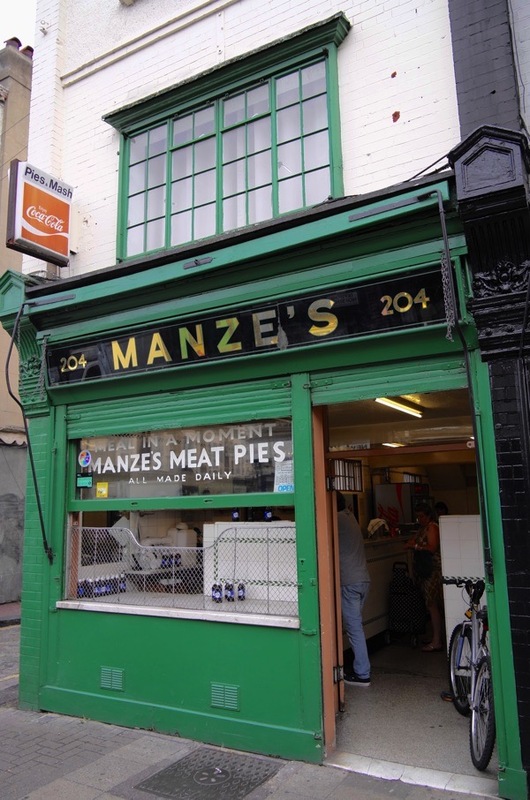 Deptford was also the home the band Squeeze and Jools Holland. Which reminds me, Chris Difford never returned the £5 I lent him to buy a round in The Harp…but that’s a another story. The shipbuilder, Charles James Lungley 1816–1871. Birth ABT 1816 • Hatfield Peverel, Essex, England. Death 5 MAY 1871 • Greenwich, London, England, was the uncle of husband of my 3rd great-aunt, Jane Elizabeth Stone, 1845–1922. Birth APR 1845 • Poplar Blackwall, London, England. Death 5 FEB 1922 • Peckham House, Camberwell, London, England. Her father was my 3rd great grandfather, Cornelius Stone, 1817–1900. Birth 20 DEC 1817 • Rickmansworth, Hertfordshire, England. Death 31 JAN 1900 • West Ham, Essex, England. There’s a very good short film on the history of Deptford on YouTube. ‘Vadum Profundum’ made in 2005. I found it by accident and thought it brilliant. Dear Gillian… a very interesting article. I live near Dorking in Surrey close to the Evelyn’s country estate at Wotton. To St Johns church where many Evelyns are buried. I stayed in Wotton House on a work conference a few years ago. 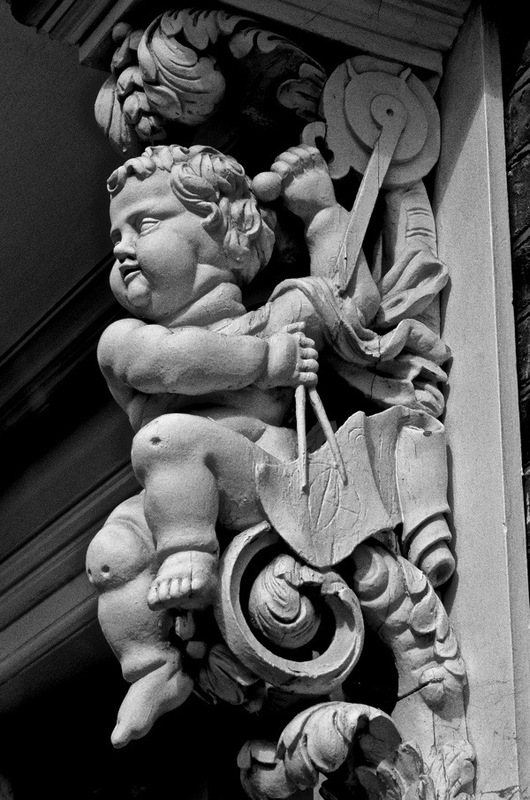 Whilst maintains the Jacobean influence the hotel group did do some damage. I vaguely remember Lucinda Lambton finding a Beastly Building there for one of her books. That apparently did not survive . You mention the Evelyns planting trees. Back in 1987 shortly before the Great Storm there was a television drama in which Timothy West played John Evelyn. (Filmed at Polesden Lacey ..NT)And stated that they needed to plant far more trees. He certainly succeeded as that part of Surrey is glorious woodland.